Michael heads up the finance, IT and operations areas. Michael has worked in business and finance for a range of UK manufacturers and other small businesses so already had skills and expertise in areas relevant to our business. He has flexibility and drive to put his hand to a range of things from quality control to web design. He is now an expert at assembling and breaking down our display stands at various events, and loading boxes of stock and mannequins into vans. He always knew his early years playing tetris would come in useful. Alex predominantly manages sales, marketing, advertising, events and customer service. 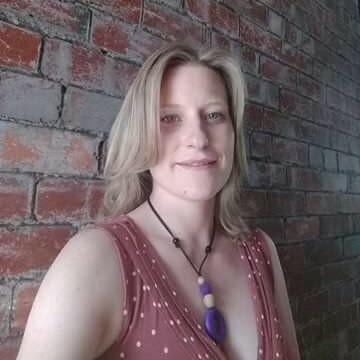 Alex uses her knowledge and skills as a babywearing consultant (Slingababy trained) to answer customer queries and volunteers weekly at a local sling library. 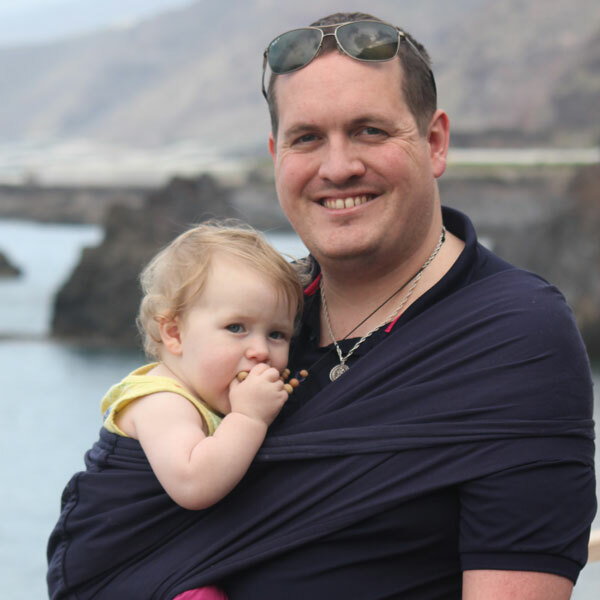 Alex is the point of contact for babywearing educators and sling libraries, and keeps them up to date via social media. Alex loves talking to customers and can demonstrate each of our products in less than 2 minutes, which is handy at busy baby shows. Georgina is the fundamental focus of our family business. She regularly features in photographs, and loves meeting customers at events. She looks after our weighted demo dolls, although one is taller than she is. She is a confident doll wearer herself with her own mini Lifft pouch and stretchy wraps, which she uses to carry her dolls and teddies, always ensuring they have a good seat and are close enough to kiss. Heather is an experienced seamstress, having worked previously making garments for a leading British high street retailer. She was involved in the development of the stretchy wraps. She enjoys making the stretchies and pouches from her home workshop, overlooking her garden. 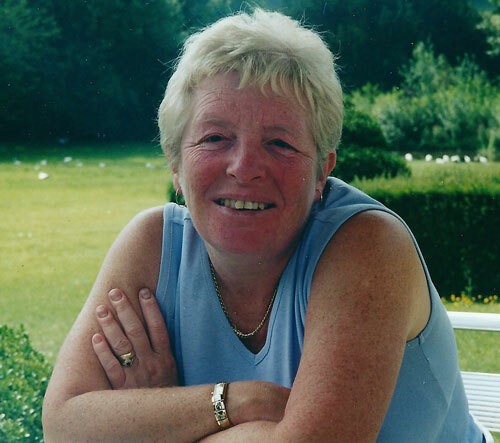 When not in the sewing workshop, she enjoys cooking, gardening, dog walks and spoiling her granddaughter Georgina. 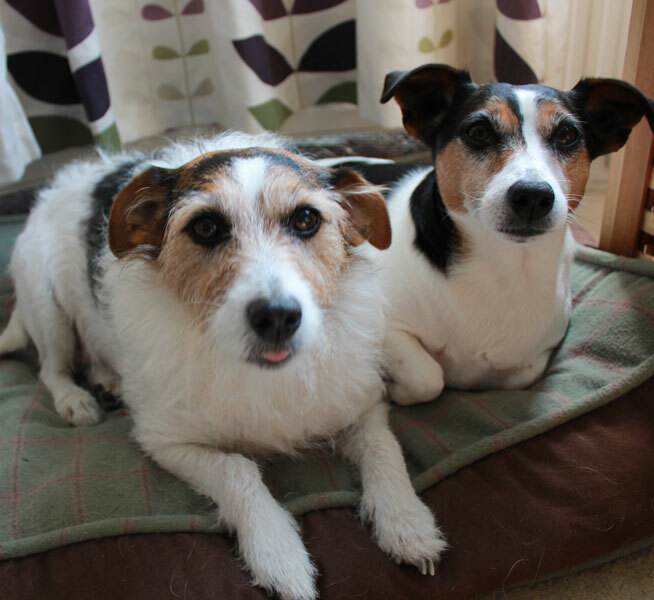 Milly and Poppy guard our home and welcome visitors for private sling consultations. They notify us when delivery drivers are at the door. 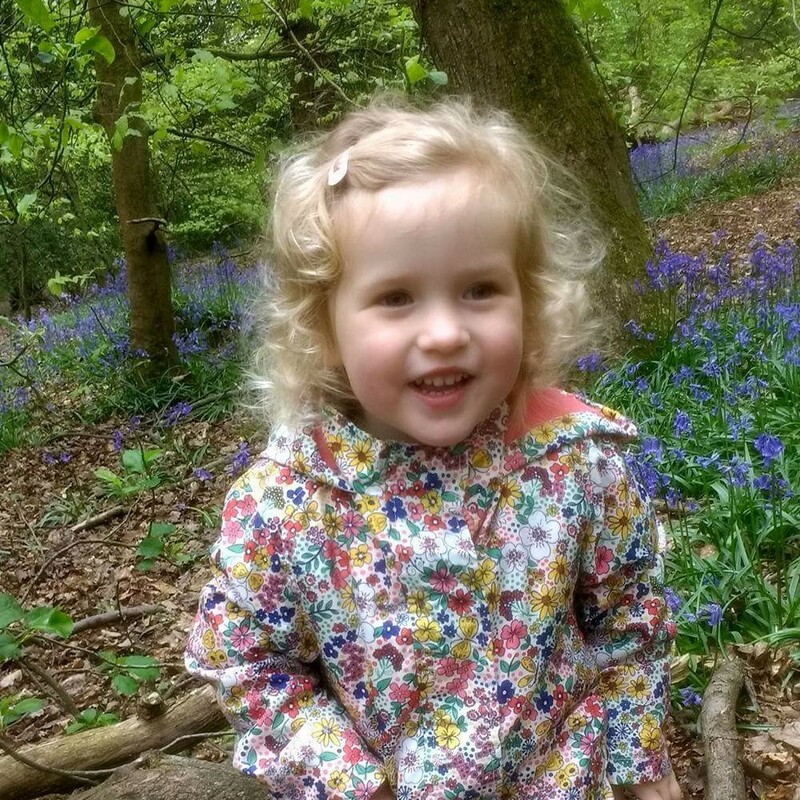 They love going on walks in the local woods, parks and Peak District, and with Georgina in the sling, we can walk for hours up quite rugged terrain.